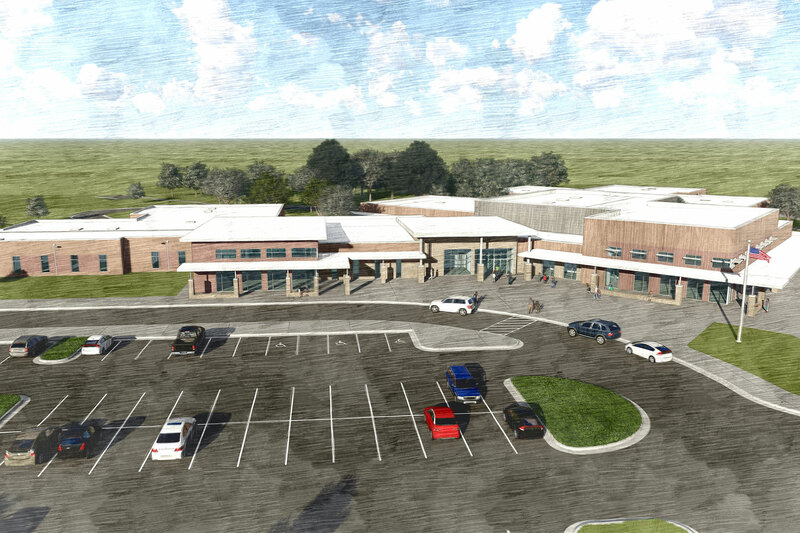 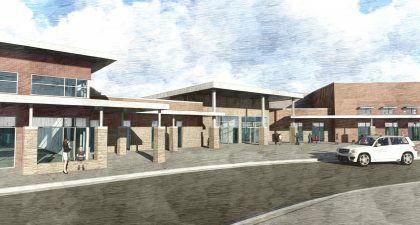 Belton ISD and O’Connell Robertson collaborated on an interactive process to develop a design for the new Charter Oak Elementary School. 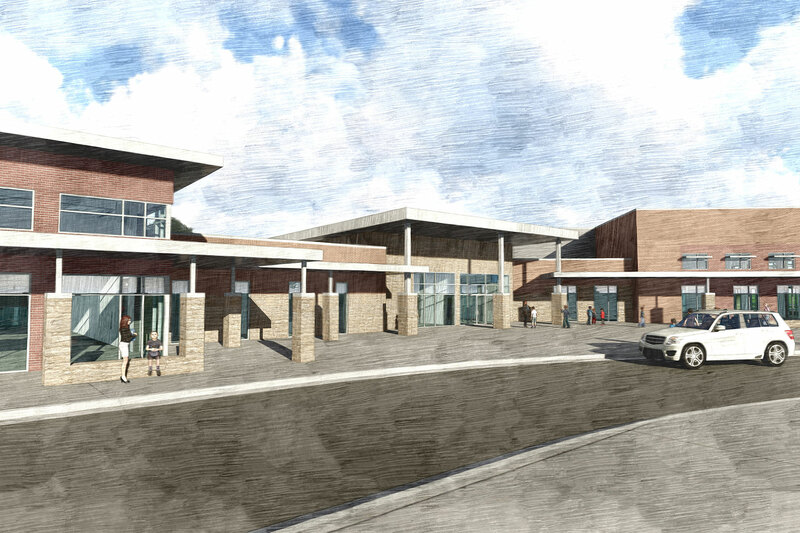 The final design supports an 800-student capacity within the 82,500 SF facility. 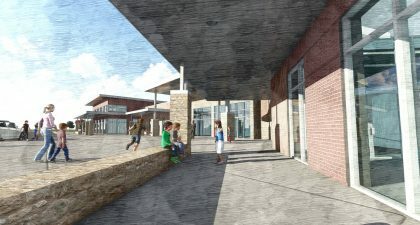 Key educational and architectural elements within the facility include flexible learning environments, centrally located library, gymnasium, and other special program areas. 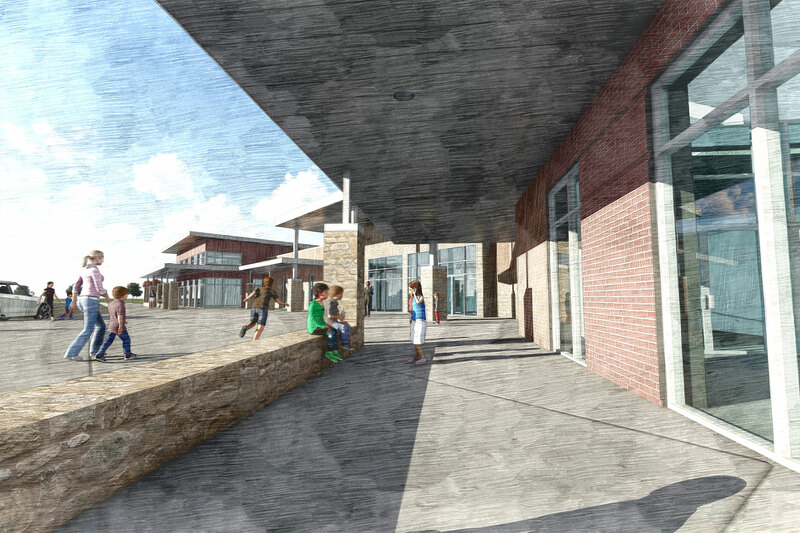 Play areas were integrated into the existing natural landscape and vegetation, and an emphasis on natural light was given to the classrooms.